Squaremeter has always been consistent for keeping his signature beeping and for having intense negative space, but changing it up enough to keep it interesting. This time Mathis Mootz goes into a completely different direction with ominous, ambient soundscapes filled with hollow whispers and eerie consistencies. The change is reminiscent of the way Iszoloscope can flawlessly pull off the grittiest rhythm-noise and then instantly flip into melancholy textured walls of sound on Les Gorges Des Limbes. 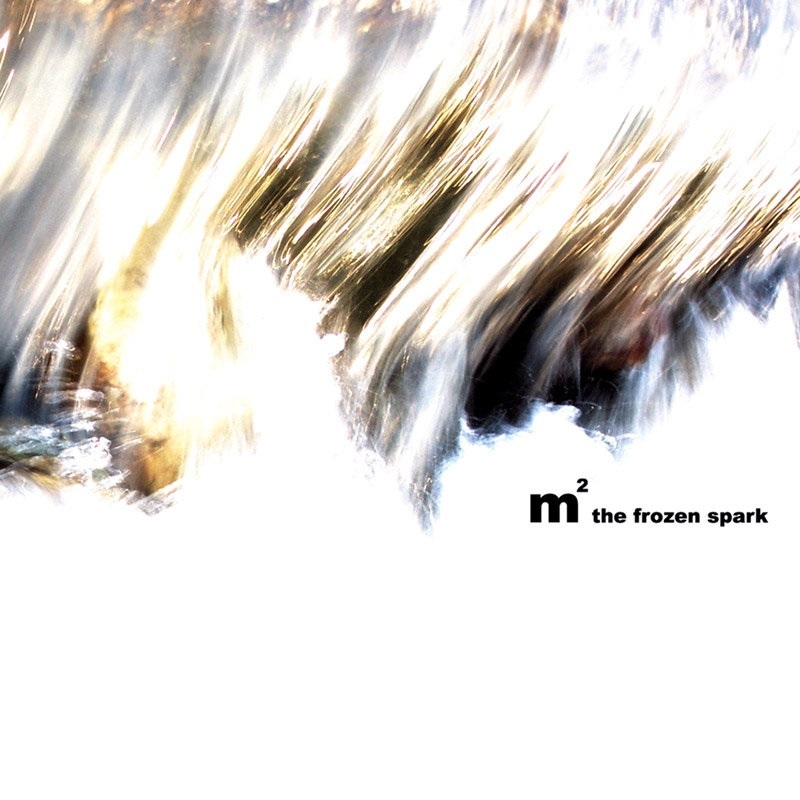 Eight long tracks of icy elements like “acr flow” or “diffraction” will chill your core and then warm you with solid electronic euphoria. 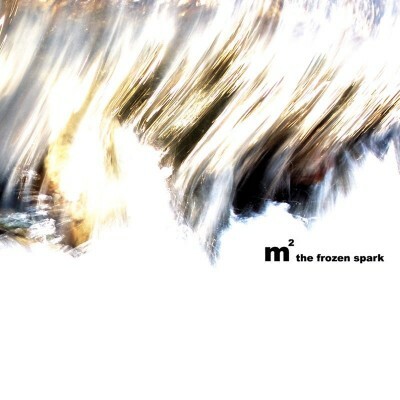 The Frozen Spark is a shock to the expectations one has for Squaremeter and may take a few listens before being able to be convinced of its excellence.